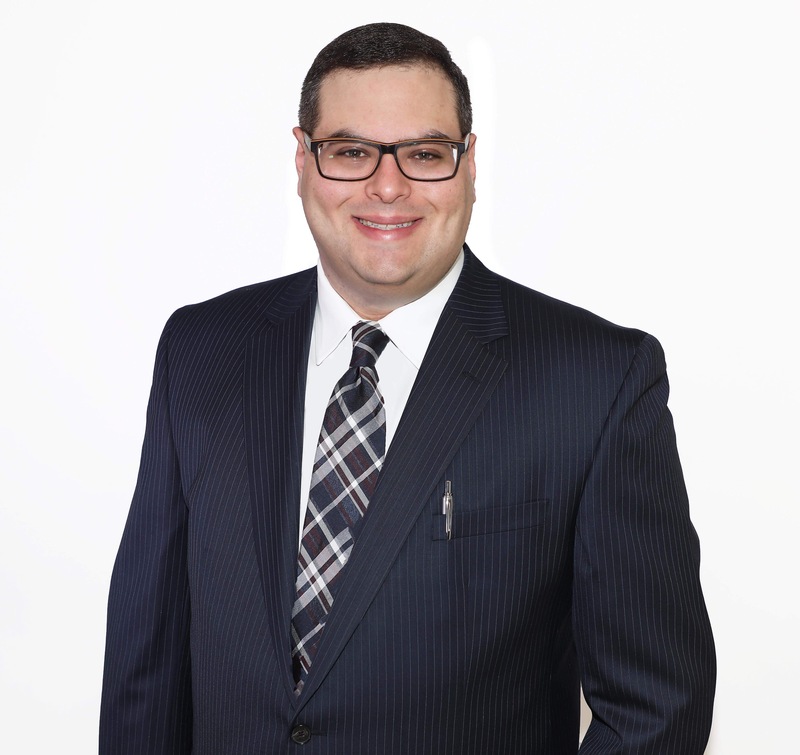 If you’re looking for a Long Island traffic lawyer, Nassau County traffic lawyer, or Suffolk County traffic lawyer, because of a traffic ticket, call The Glass Law Group for help with your case. We represent many Long Island, NY motorists who find themselves in this unfortunate situation. Let us negotiate the terms for you so that you can receive the best outcome possible. We can be found in practically every court in Nassau County and Suffolk County. If you would like for your ticket to be reduced or dismissed, let me handle your case. We are your Traffic Ticket lawyers on Long Island. When you have a traffic ticket, make sure you review our website to find out what we can do to assist you with your ticket. We also explain a few of the things that you might like to know upfront prior to contacting us to take your case. Information provided includes how the Nassau County Traffic courts operate, some of the traffic laws that might pertain to your case and the different statures that exist. If you would like additional information . I am also happy to consult with you about your case at your convenience. Just call me to schedule your COMPLIMENTARY CONSULTATION. Long Island motorists know they can rely on us to get them the results they are hoping for. 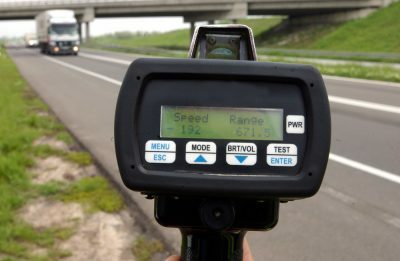 While a lot of the traffic tickets that we deal with are mostly speeding tickets, we have our fair share of other tickets, such as moving violations, license suspension and revocation, DWI’s, no proof of insurance, cell phone tickets and more. Even if you don’t find it listed on our website, still give us a call because chances are that if it is a traffic ticket of any type, we can represent you. Some people show up in court without a clue of what to expect. In some cases, they don’t show up at all, even when it is mandatory for them to do so. Not appearing in court when you are supposed to will only make your situation worse. If you are afraid of the consequences of your ticket, just give us a call and we’ll be there, by your side, to see you through the entire ordeal. When you receive a traffic ticket in Long Island, no matter the cost of the fine, it is still in your best interest to allow a qualified Long Island traffic lawyer assist with your case. As we are familiar with the various Long Island traffic laws, we are in the best position to negotiate on your behalf. We don’t want you to get caught up in trying to figure it all out on your own; that is what we are here for. As a local Traffic Attorney, we know how the Traffic Courts in Long Island operate and we certainly know how to produce the results that we are setting out to achieve. In just about every case that we have received, we have been able to get our clients a reduced payment or have the case entirely dismissed. Contacting us immediately upon receiving a ticket can result in a better outcome. It gives us enough time to take action before the police officer that issued the ticket submits their documents. The result is that the ticket is often dismissed due to the failure of the officer to submit the necessary documents within the allotted time given. The time frame allotted is usually 30 days from the date listed on the ticket. The sooner you contact us, the better. Once the officer has submitted the documents, you may have missed out on the chance to have your ticket dismissed. Why take this chance when we are just a phone call away at The Glass Law Group. If contacted early enough, we will file the motion to immediately dismiss the ticket. It pays to call us immediately upon receiving a traffic ticket! You might think that the most serious traffic offense would simply cost you a lot of money but in some cases, criminal charges may apply. If you want to be sure that this doesn’t apply to you, make sure you hire the office of The Glass Law Group. We understand the judicial system in Long Island and know how to properly represent you in every aspect of the process. As a local law firm, we understand both federal and state traffic laws in Long Island, NY. We have represented thousands of motorists throughout the county and have been able to offer them relief for their situation. If you want the same, why not give us a call today to find out exactly how we would recommend your case should be handled. We get the best results possible! 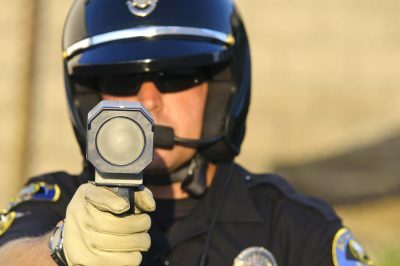 DO NOT PLEAD GUILTY TO ANY TRAFFIC VIOLATION WITHOUT CONSULTING WITH THE GLASS LAW GROUP, PLLC.